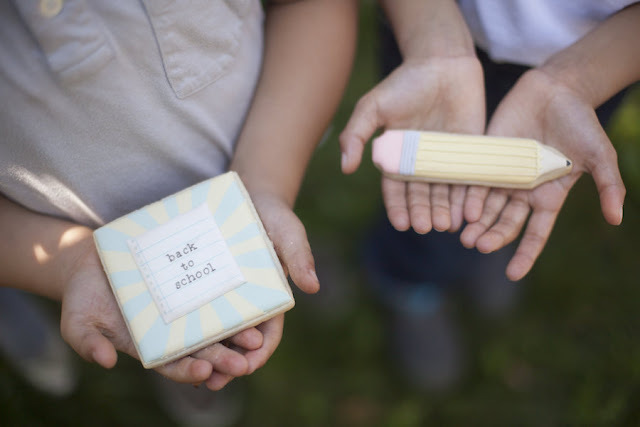 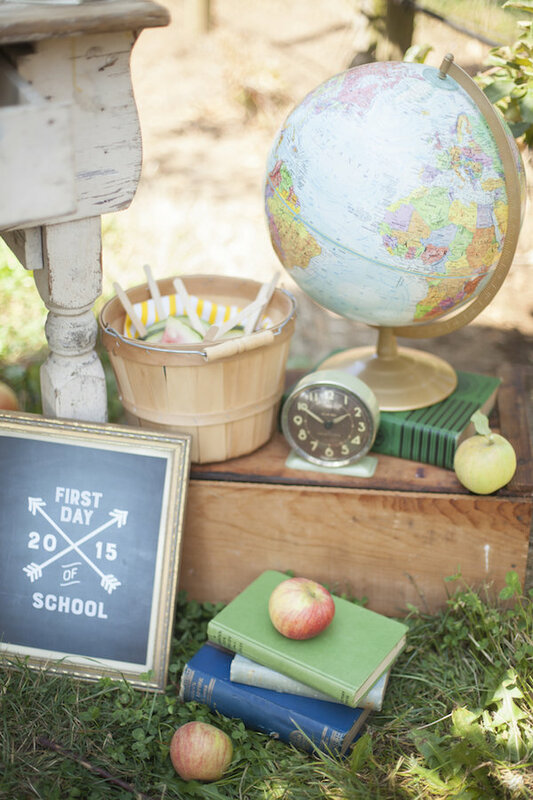 Today is the first day of school and it's only fitting that we celebrate (yay!) 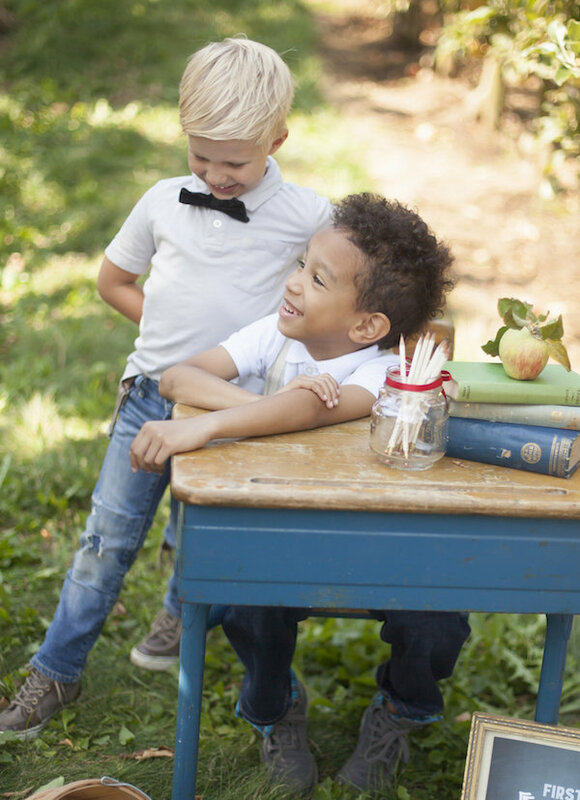 with an inside look into a vintage back to school shoot that I styled last summer with my friend, Cindy Dueck of Confetti & Sparkle Party Shop. 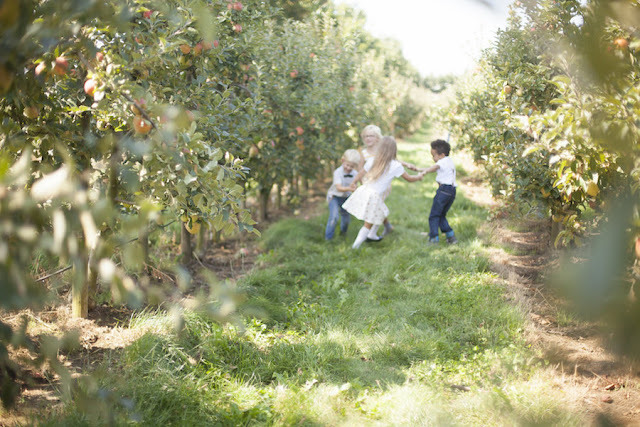 Our kids + a friend were the stars of the shoot, modelling their best vintage looks while displaying extreme will power in trying to keep the sweets from the dessert table out of their mouths (at least until the end of the shoot!). 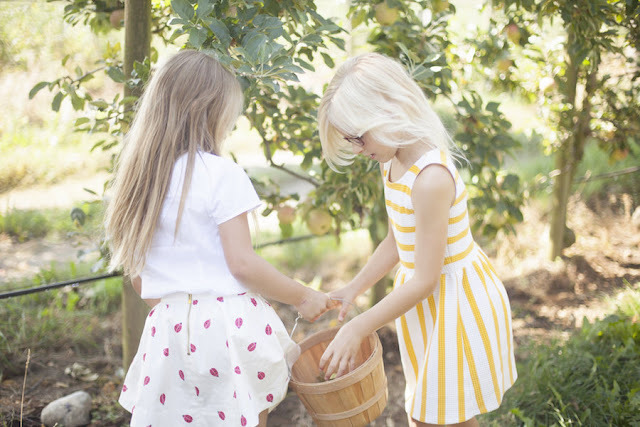 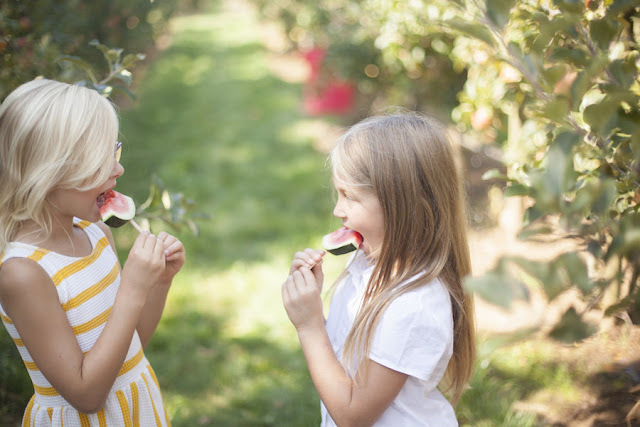 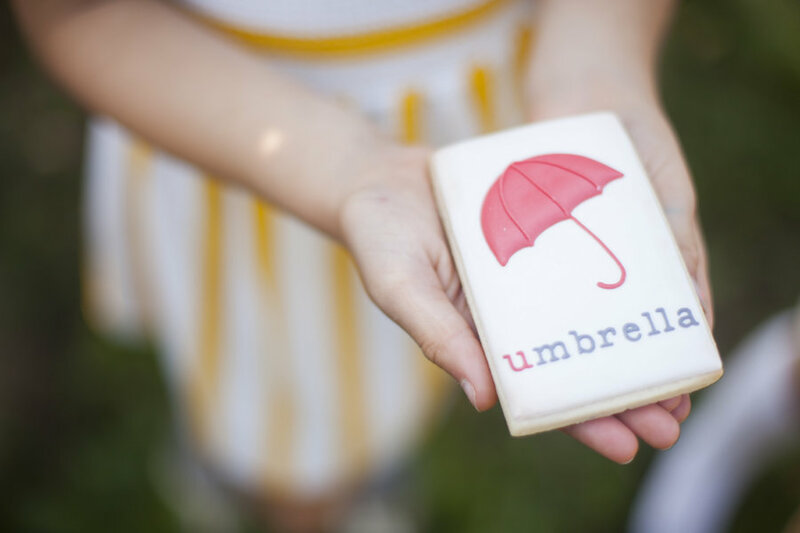 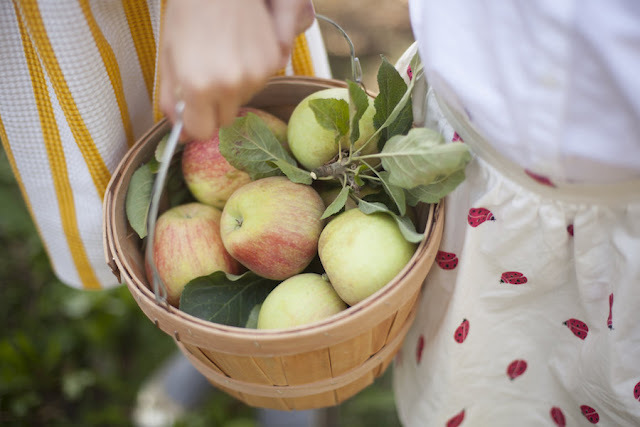 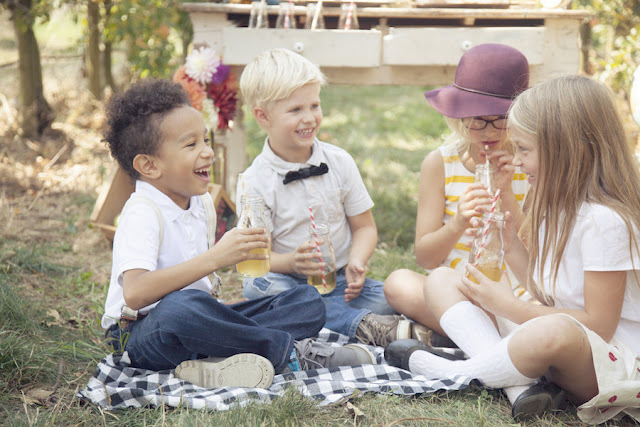 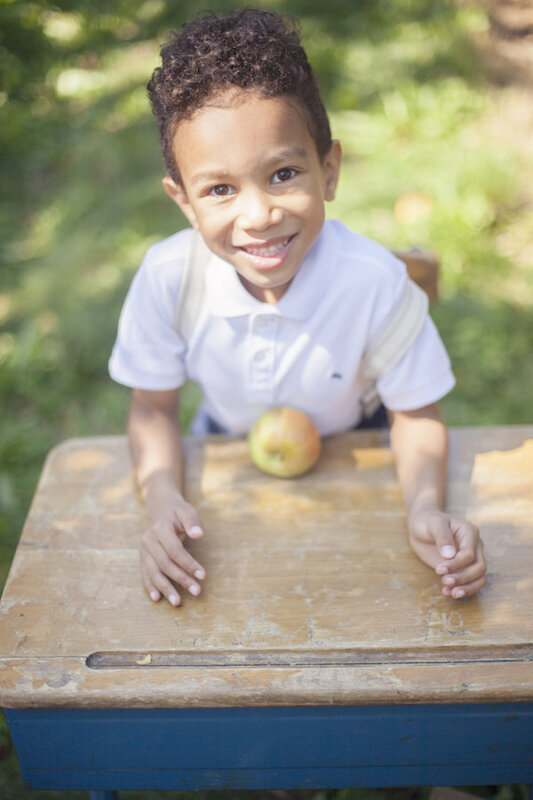 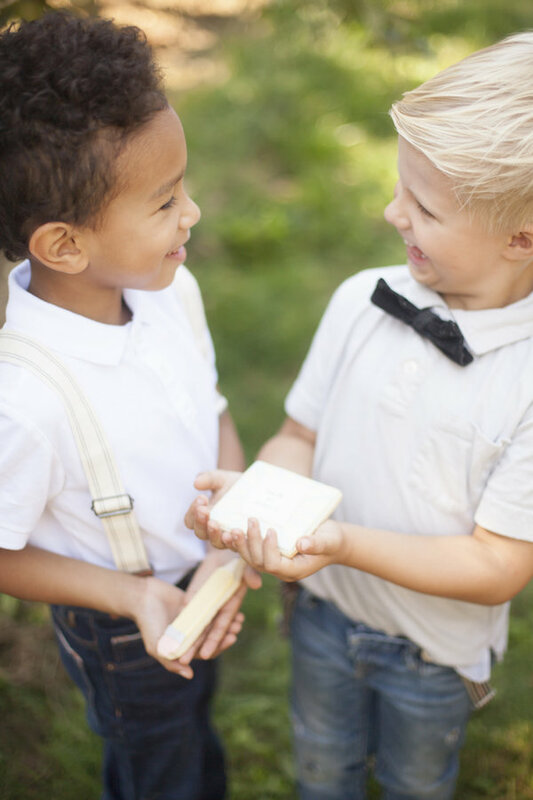 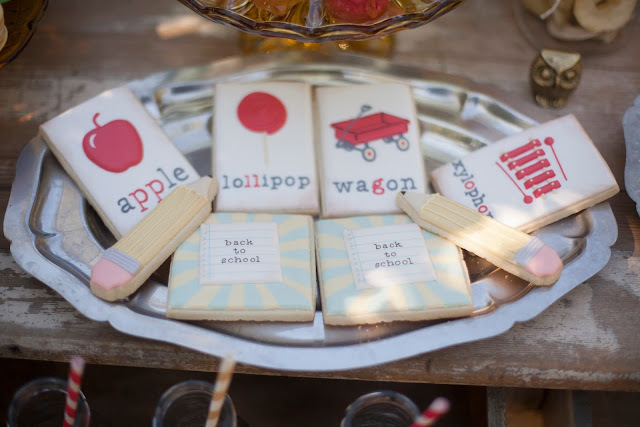 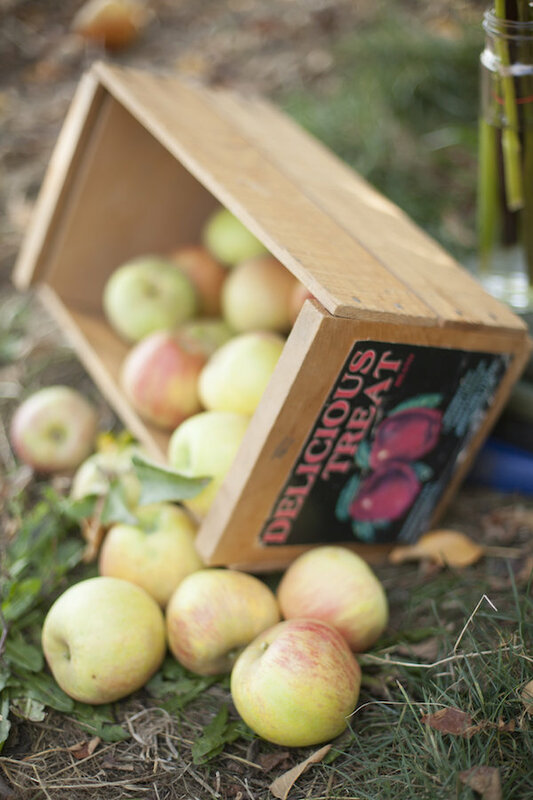 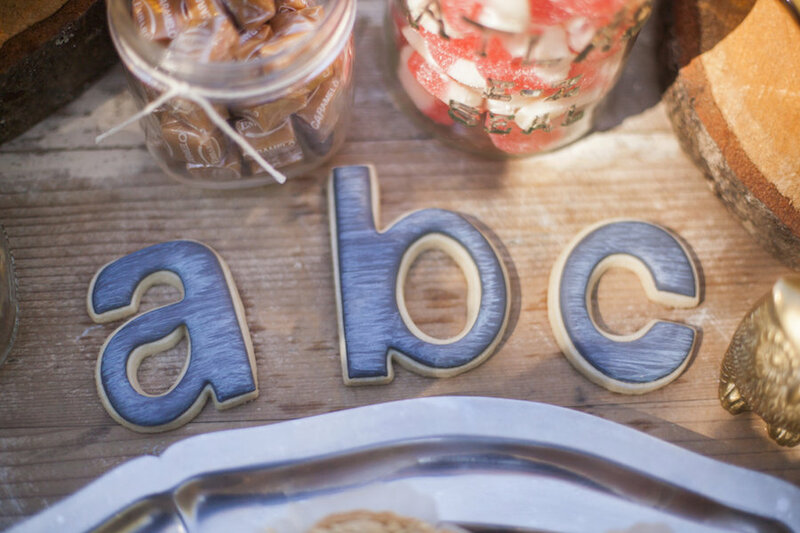 The shoot was set in an apple orchard with a ton of kid friendly sweets and treats surrounded by vintage decor. Jadon had a ton of fun running around freely with his new friends - ones who now meet up regularly for Pokemon trading sessions, haha! 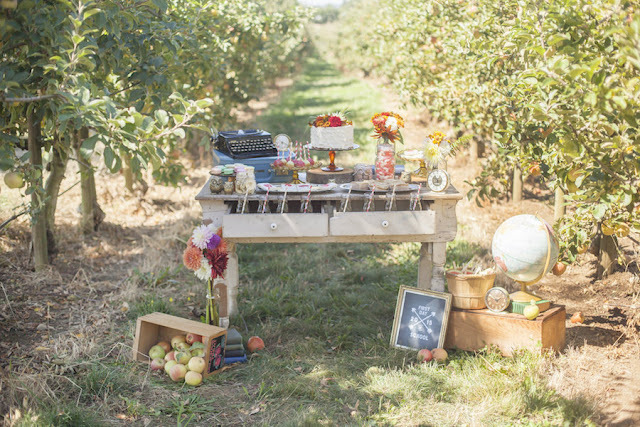 Now it's time to sit back, relax and enjoy some of the images from the styled shoot (more on The Swank Social's blog). 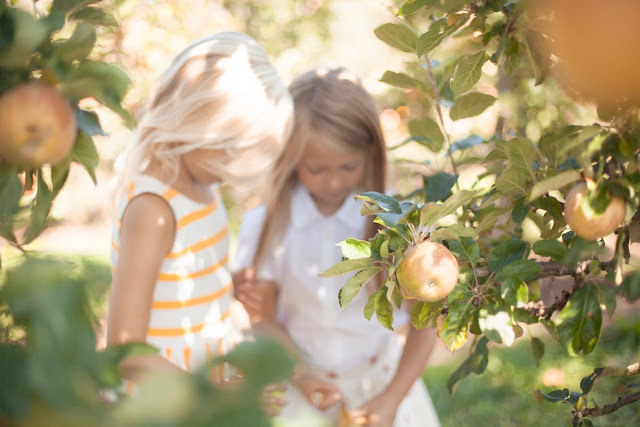 After all, we now have tons of time on our hands now that the kids are in school, am I right?!... 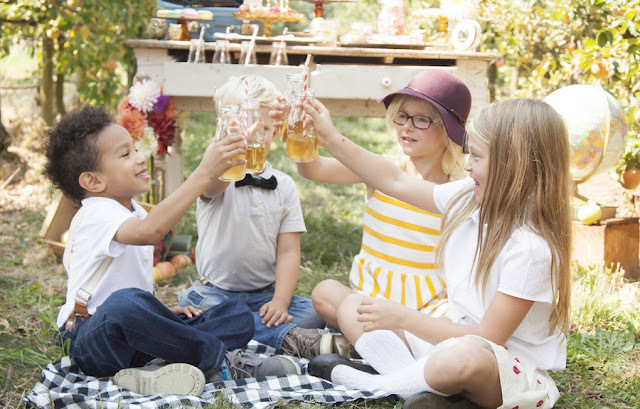 so WRONG.